Edgeless design saves you time while improving results! 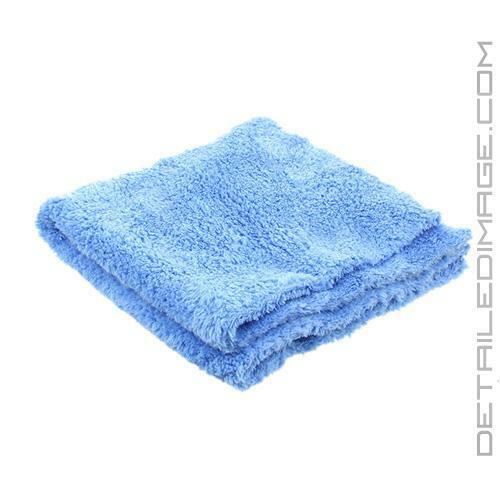 The DI Microfiber Double Thick Edgeless Towel utilizes thick long microfiber strands to give you a great all around detailing towel. This towel is a mix between our popular reTHICKulous Towel and Zero Edge Towel. The longer microfiber threads allow this towel to lift and collect particles for safe and easy cleanings. Modern day towels have paint safe trim on the edge, however this trim generally does not help collect contamination on the surface. By removing the trim, you create a towel that is completely dedicated to cleaning. The edge of the towel is so often the first thing to touch the surface you are cleaning so it makes sense to have it made of microfiber that actually cleans instead of other materials that don't aid in the cleaning process. By utilizing this special microfiber towel you cab clean the surface with less passes and less effort, which means you are working faster and more efficiently! If you are looking for a towel with almost unlimited uses, the DI Microfiber Double Thick Edgeless Towel is a great choice! Have a few of these and are one of my favs. Very soft and absorbent. Wash first to get rid of some lint. Like the color choices. 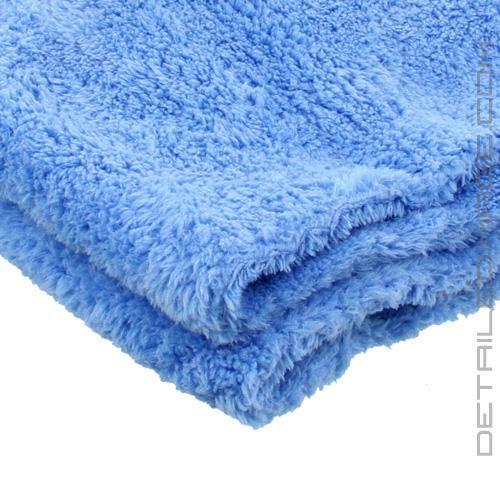 Very soft plush towel. Obsorbs the water well. Only regret that didn't buy more than one.